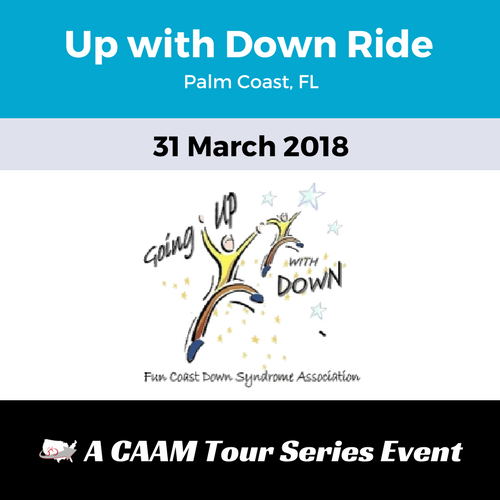 There’s a ride for all levels with the the 70 mile Gran Fondo, the 40 mile Medio, and the 15 mile Piccolo, an escorted ride for kids, families, and beginners. 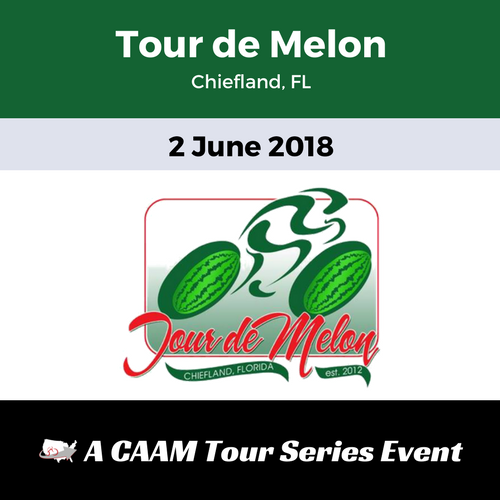 The Gran Fondo and Medio routes cover beautiful and challenging rolling hills dotted with giant live oak trees draped with Spanish moss. 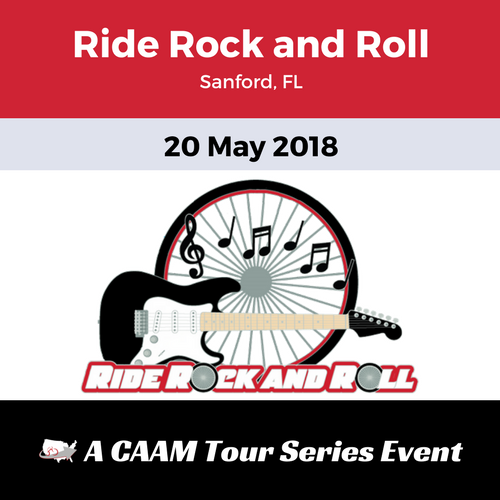 For those with a competitive spirit, the Gran and Medio routes offer timed segments and will award $2,000 in total cash prizes for the Gran Fondo route! 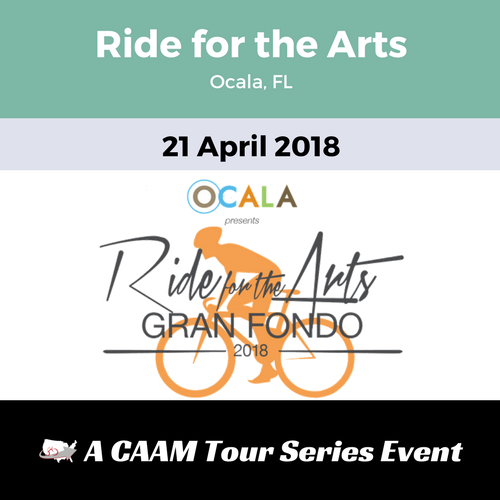 All Gran Fondo, Medio Fondo and Piccolo Fondo participants will receive a Ride for the Arts finisher medal! 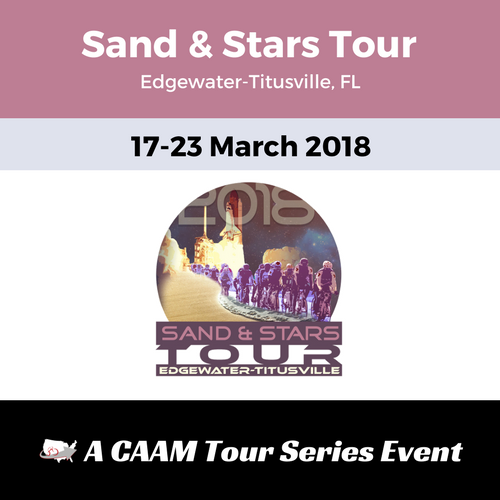 CAAM Perks Package members Save 10% on registration fees. 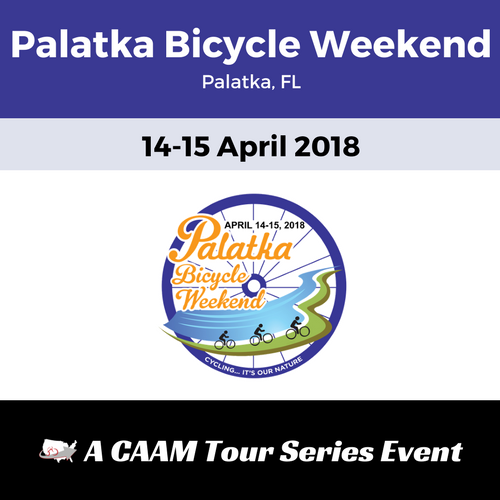 Become a Perks Package member during checkout and save 10% on your registration fees for this event! 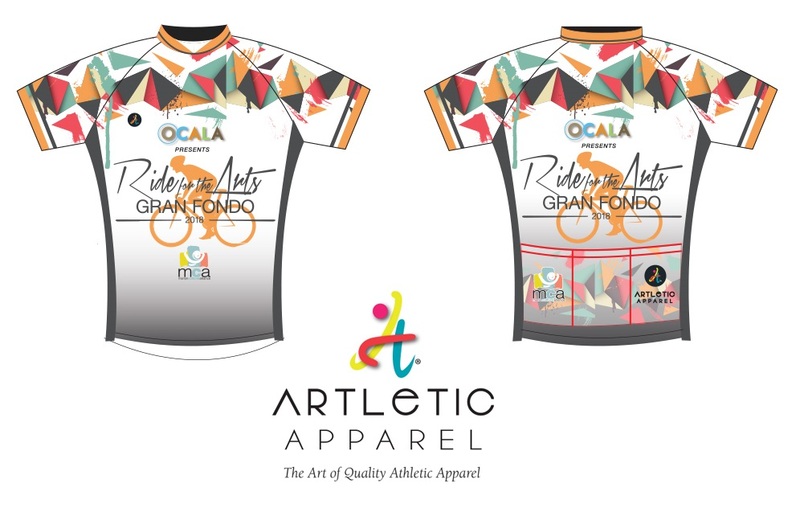 Order your Ride for the Arts jersey by March 1st and wear it on event day! Orders after March 2nd will be delivered at a date to be determined. 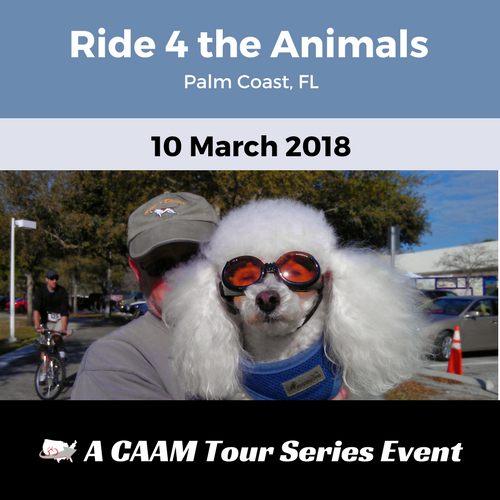 Our exciting Gran Fondo travels through 70 miles of beautiful horse farms dotted on rolling hills with live oak trees and Spanish moss gently swaying in the warm Florida sun. 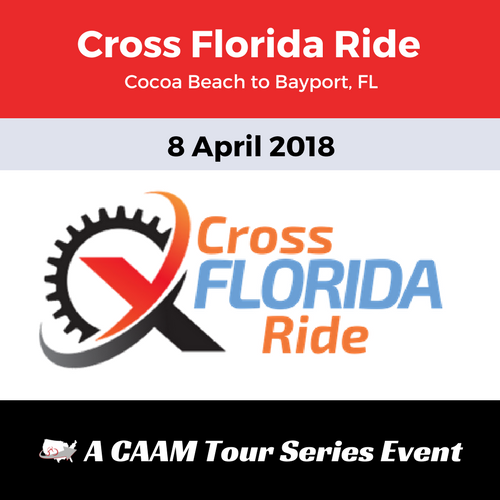 With 3 timed sections, the competitive part of our ride is challenging enough for the highest level racing cyclist or the first time competitive cyclist who wants to give racing a try. Don’t care about racing? No problem, the 70 miles is still perfect for anyone who just enjoys helping the arts and promoting cycling. ENJOY THE RIDE. The Gran Fondo Non-Competitor option is designed for those that just want to enjoy the scenery and ride at their own pace. With the event taking you through the Horse Capital of the World, you will be amazed at how many horse farms are in the area! Be sure to stop along the way and take some pictures. You may even have a few horses come up and photo bomb you! THIS IS A SEGMENT TIMED RACE, NOT A POINT-TO-POINT RACE. 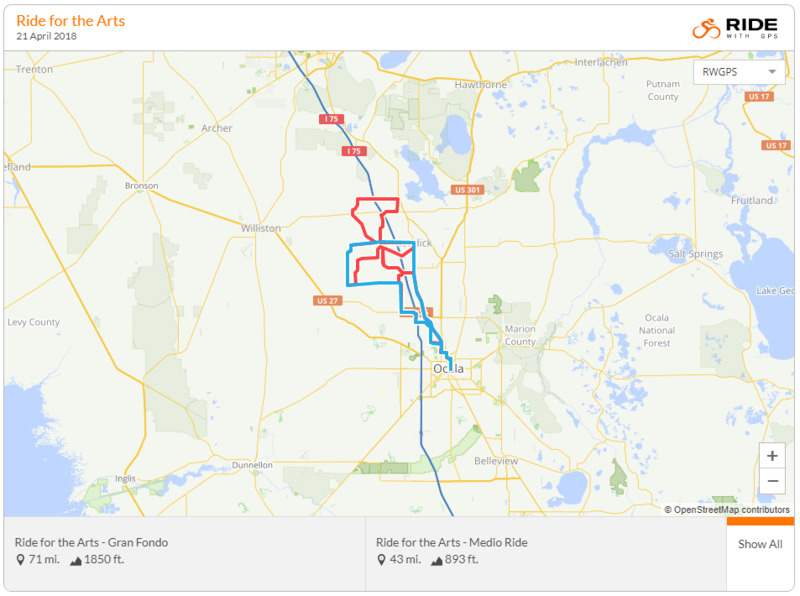 The Gran Fondo is scored by the lowest amount of time over three timed segments. Any cheating; cutting the course, drafting a vehicle, swapping numbers, etc. will disqualify you and you will not be allowed to ever enter the Ride for the Arts event. Cash awards are for overall women’s and overall men’s Gran Fondo ONLY. The cash award is paid 10 places back; as follows: 1st place: $300.00, 2nd place: $200.00, 3rd place: $150.00, 4th place: $125.00, 5th place: $100.00, 6th place: $50.00, 7th place: $25.00, 8th place: $20.00, 9th place: $15.00, 10th place: $15.00. All riders MUST complete the Gran Fondo course by 2:00 pm in order to have their times counted for the competition. Teams must be a minimum of 5. If you register a Team of five or more, you get 1 free. Teams pay the full amount, one person registers (and pays) for the entire team and lists the members of the team. 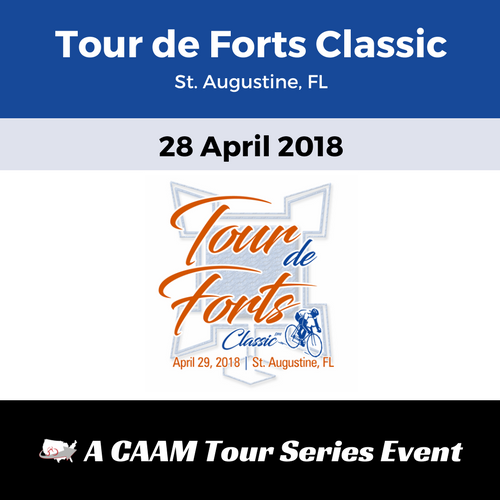 The Gran Fondo features three timed segments and $2,000 in cash prizes distributed across the top ten places, men and women. If you register a Team of five, you get 1 free (so you are paying for 4). Teams pay the full amount, one person registers (and pays) for the entire team and lists the members of the team. All teams MUST WEAR MATCHING JERSEYS. A winner’s jersey is presented to the first place male and female cyclists for overall only. THIS IS SEGMENT TIMED RACE. The Medio is scored by the lowest amount of time over two timed segments. Any cheating; cutting the course, drafting a vehicle, swapping numbers, etc. you will be disqualified and will not be allowed to enter future the Ride for the Arts event. All riders MUST complete the Medio course by 2:00 pm in order to have their times counted for the competition. All Gran Fondo & Medio finishers receive a “finishing” medal. Only the OVERALL WINNERS receive a winner’s jersey.